The devil has a structure that he tries to use against God’s people, but as Christians we have a solid structure which is in the word of God. Everyone on earth has a beautiful purpose and we are here for such a time as this. Many times we get carried away by our (earthly) daily activities and forget to carry out our responsibility (kingdom call) as Christians. The end is near and now is the time to reaffirm the work of the ministry by propagating the gospel of our Lord Jesus Christ. Let’s take that stand. Now is the time! If you let yourself be distracted you are not fit for service in the Kingdom of God! So forget what is behind and press on toward the goal, preach the gospel for Christ is coming soon. 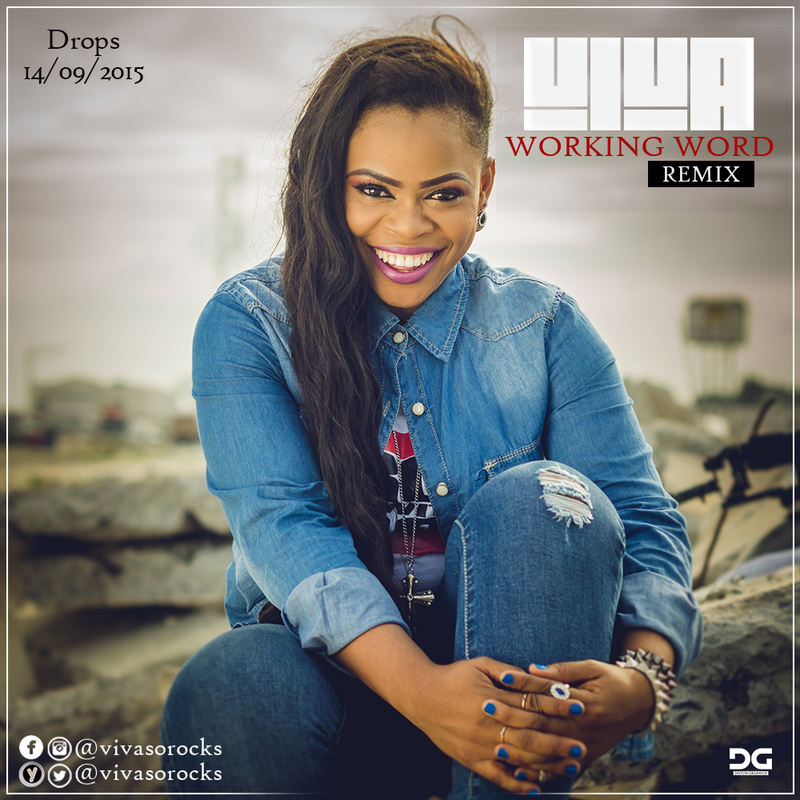 The Gospel Rock Diva, Viva brings us a message through the remix of her song Working Word, showing us the urgency of the times. Like the apostle Paul, she is not ashamed of this gospel (Romans1.16) and shouts it loud from the mountain top, the only way she knows how, her music!